Since publication of the 2nd edition, there have been considerable advances in instrumentation, and far-reaching developments in applications for small-scale geophysical surveys. Much more can now be done in the field by way of processing and data display, and even interpretation.Covering applications in mineral exploration, engineering/environmental studies, hydrogeology and archaeology, this book puts emphasis on practical applications and the common problems and pitfalls. Simple interpretation methods are discussed with particular emphasis on preliminary interpretations as important elements in field quality control. I wish I would have had this book six years ago when I started performing geophysical field work. 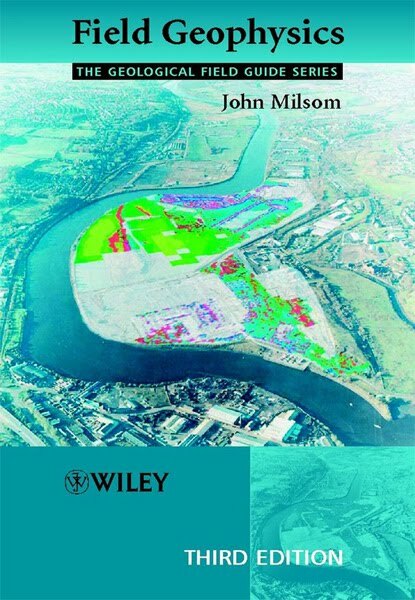 This book covers everything that you would possibly need to think of when doing small scale geophysical surveys. I have purchased copies of this book for all of the new geophysicists that I work with so they won’t make the same mistakes that I did. I read the entire book and highlighted the best sugestions and dog eared a lot of pages. John thinks of every eventuality in the field, and especially recommends a very natty rubber mac – I can just see him in it! This book covers every geophysical field technique useful for four or less people (which does NOT include remote sensing, as the person above seems not to recognise). It is written in the same dry, and sometimes faintly sarcastic vein, that anyone who knows him will recognise. Necesito artíulos científicos y libros publicados relacionados con temas de: Geofísica petrolera, ingeniería de yacimientos, geología del petróleo. Muchas gracias si pueden ayudarme.